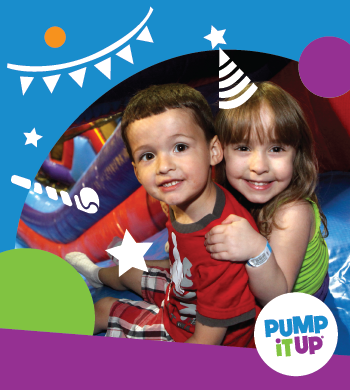 You and your child(ren) ages 18 months to 6 yrs old are invited - Your child(ren) will enjoy: (1) Bouncing fun on our smaller inflatables that are specific for this event & access to all other games/equipment we offer (2) Fun Snack - a fun snack/paid child (3) Juice Box - a juice box/paid child. Interested in arranging a private play-date? Call store for details! time could be split between each of our 2 arenas or both arenas could be open at the same time. 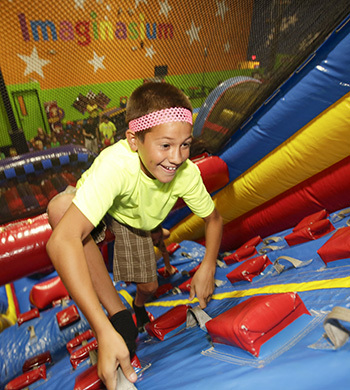 Come play on our giant, soft, fun-filled interactive inflatables during our Free-Play Jumps! 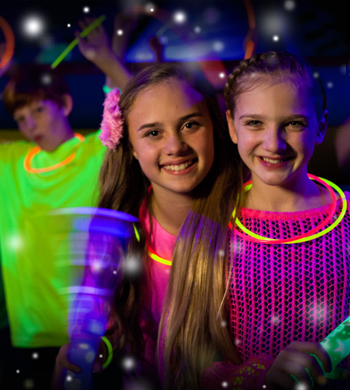 It's not only fun for the kids, but provides a healthy workout that burns off excess energy and helps keep them fit. It's fun for all ages! Come and join us for Open Jump with a Twist! A signed safety waiver, socks and no loose jewelry are required to play - this is a non-refundable event. Come join us for an Open Jump with a twist. 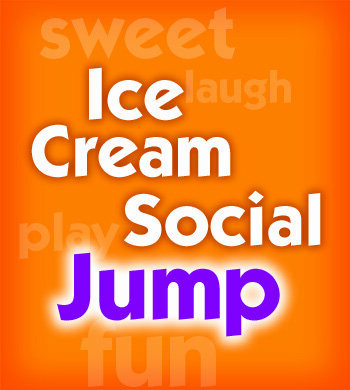 Jump with the most ultimate fun jump experience ever then enjoy a delicious cup of Hershey's Ice Cream to cool off!